As the political, economic and cultural center of China, the establishment of branch office in Beijing means a milestone for the Chinese market. 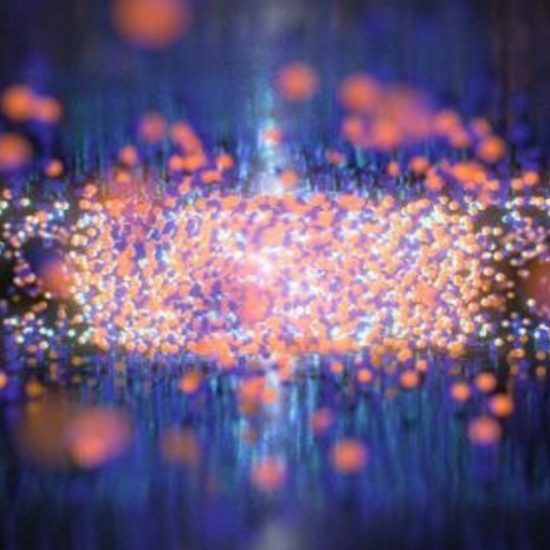 The Park Beijing Office will demonstrate advanced Atomic Force Microscopy (AFM) with cutting-edge applications to the customers from material science to chemistry, biology and semiconductor. 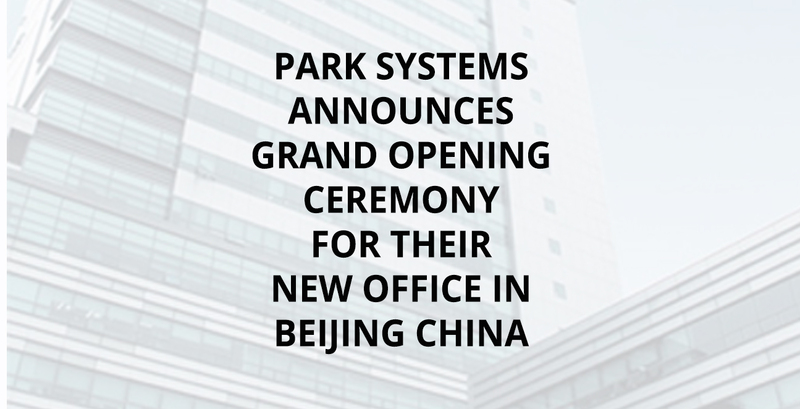 Park Systems, world leader in Atomic Force Microscopes (AFM) announces the opening of its Beijing Office in China. With the increasingly growing demand for AFM technology in China, Park Systems has decided to provide direct support for China’s major scientific laboratories, research and industrial communities by opening an office in Beijing equipped with Park AFM. The Grand Opening of the Park Beijing Office will be held on Nov. 22, 2018 at 9:30am with a featured talk by Park Systems’ vice president, Dr. Sangjoon Cho and other notable scientists including Prof. Lei Ma from Tianjin University and Prof. Lisheng Zhang from Capital National University. A tour of the Beijing office and a cake cutting ceremony will also be included in the event. 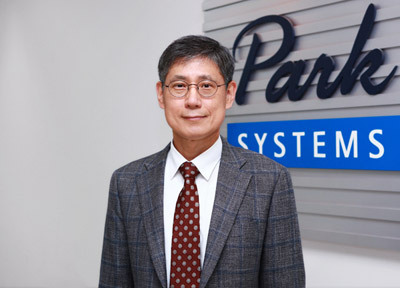 Park Systems, a global AFM manufacturer, has regional headquarters in key cities worldwide, including Santa Clara, California; Tokyo, Japan; Singapore; Mannheim, Germany; and Suwon, Korea. As the political, economic and cultural center of China, the establishment of branch office in Beijing means a milestone for the Chinese market. 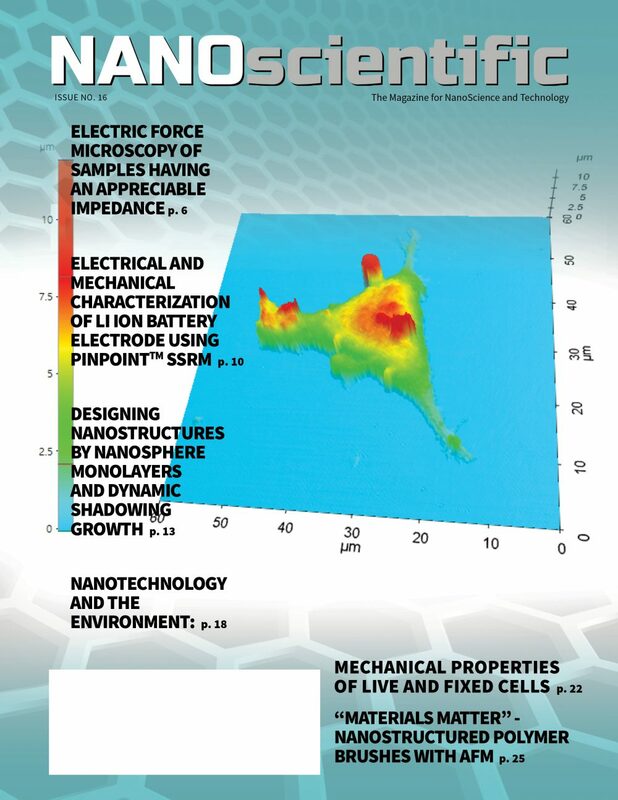 The Park Beijing Office will demonstrate advanced Atomic Force Microscopy (AFM) with cutting-edge applications to the customers from material science to chemistry, biology and semiconductor. 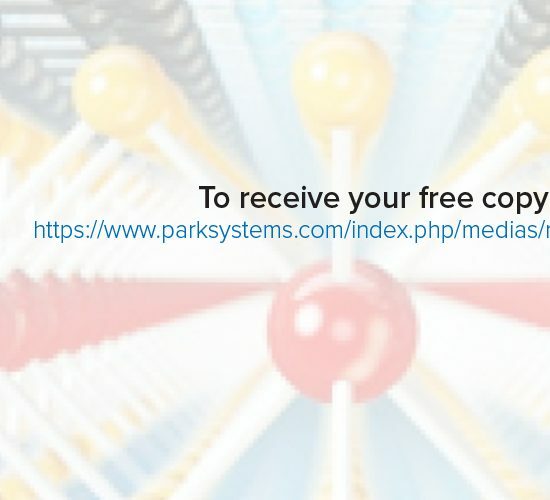 Park Systems is a world-leading manufacturer of atomic force microscopy (AFM) systems with a complete range of products for researchers and industry engineers in chemistry, materials, physics, life sciences, and semiconductor and data storage industries. Park’s products are used by more than a thousand institutions and corporations worldwide. 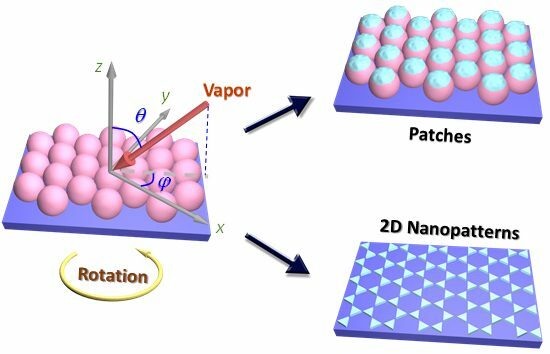 Park’s AFM provides the highest data accuracy at nanoscale resolution, superior productivity, and the lowest operating cost, thanks to its unique technology and innovative engineering. Park Systems, Inc. is headquartered in Santa Clara, California with its global manufacturing, and R&D headquarters in Korea. Park’s products are sold and supported worldwide with regional headquarters in the US, Korea, Japan, Singapore, Germany, China, India and Mexico and distribution partners throughout Europe, Asia, and the Americas. Visit http://www.parksystems.com or call 408-986-1110 or email at inquiry@parksystems.com for more information.